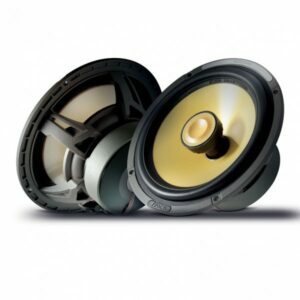 The ES 130 K offers great linearity, deep bass and an impressive SPL of 90.8 dB (2.83 V/1 m) in an extremely compact design. 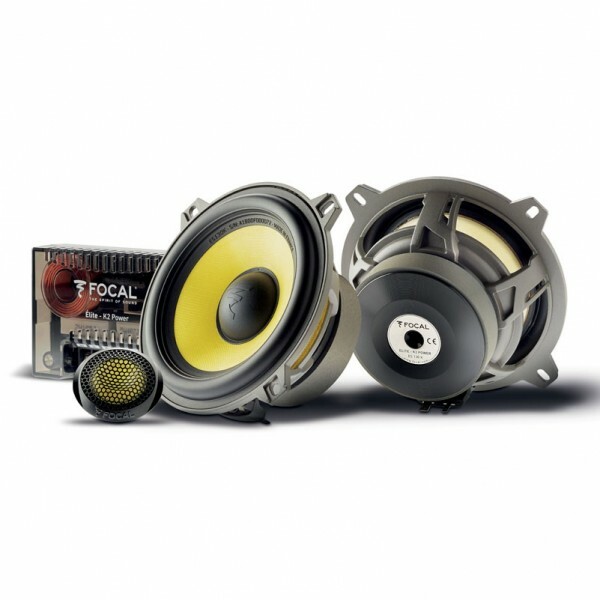 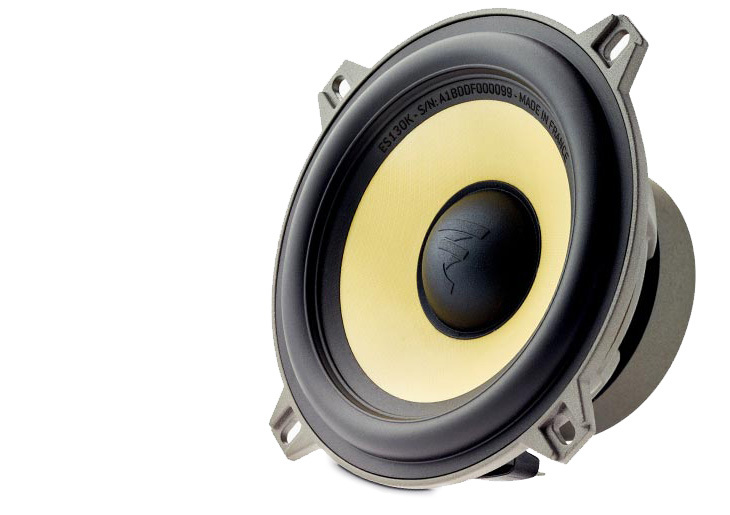 Two 130 mm (5″) woofers featuring K2 Power Kevlar® cones endowed with the ideal qualities: lightness, rigidity and excellent damping. 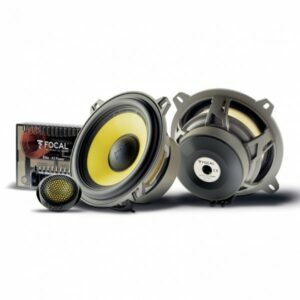 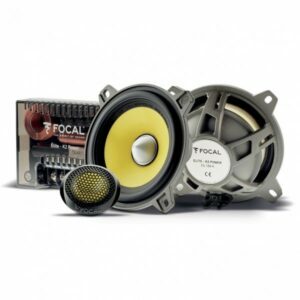 These speaker drivers deliver an extremely dynamic sound with perfect definition. 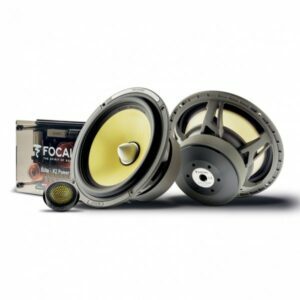 The cones are fixed to the frame using TMD suspension, whose exclusive design removes unwanted resonances and reduces the effects of distortion.